Choice of lighting configurations. T5 x 2 or T5 x 4. Curved glass frontage for enchanced viewing heating. 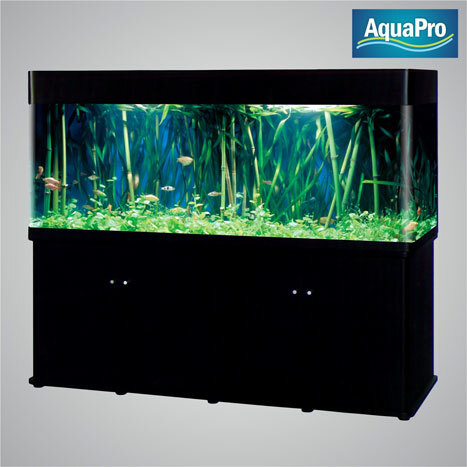 Available in different sizes to suit all aquatic needs.